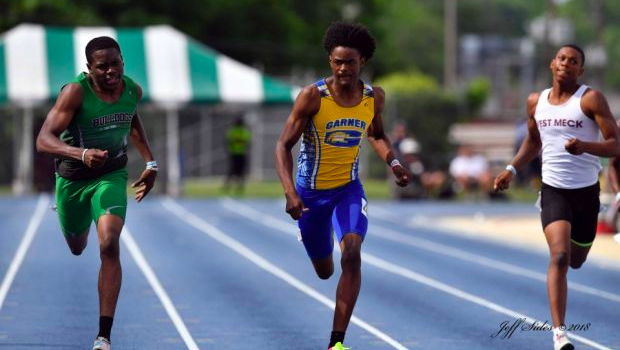 North Carolina's top boys are set to compete at New Balance Nationals from Friday through Sunday. We preview the Championship events set to take place this weekend on the boys side. Scroll through the slideshow for an event-by-event preview of this weekends action from a North Carolina perspective.